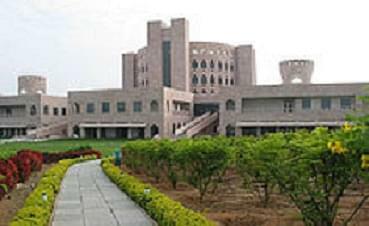 Indian School of Business Management & Administration is a self-finance institute. The institute Vision is to be a premier focus of management education and to nurture thought leaders and practitioners through inventive education and mission is to provide high quality management education through distance learning across the globe. The key benefit of the institute is flexibility of learning anytime anywhere. The curriculum combines latest academic knowledge with international competence. The institute provides undergraduate and postgraduate courses and advance diploma courses. 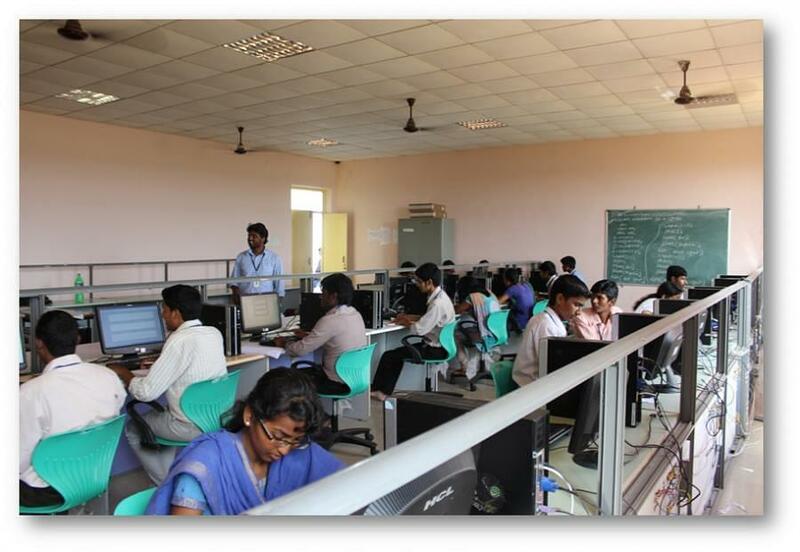 ISBM has a record of 100% placement assistance for its students. The institute is committed to the creation of industry leaders in the field of management by providing students widest range of career options from across the industry to satisfy their career aspirations. 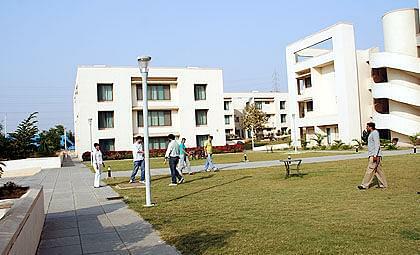 The Institute provides the best of amenities for conducting the recruitment programs.